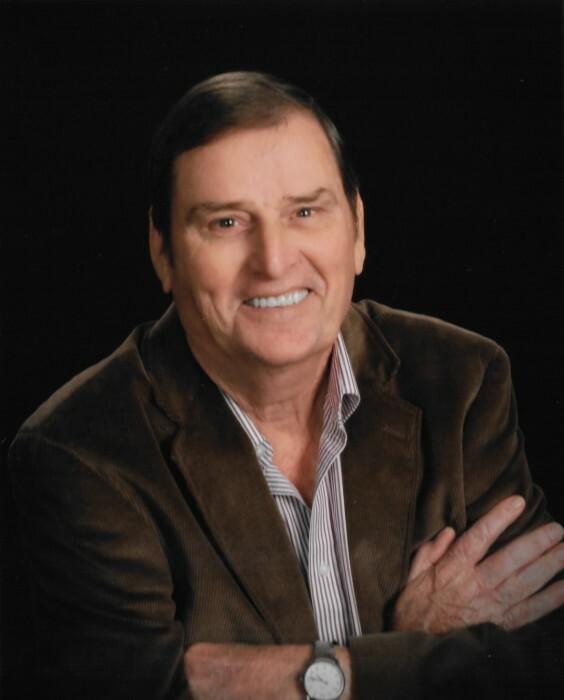 On Friday February 1st, John Gallion, loving husband and father of 2 children passed away at the age of 69. John was born June 10th, 1949 in Marked Tree, Arkansas. On January 26, 1969 he married Sandra Ann Smith. They raised a son, Gary Gallion, and a daughter, Regina Gallion Henning. John was a true Renaissance man who always believed in doing life his way, and he accomplished much. John was a farmer, painter, carpenter, truck driver, pilot, fisherman, and overall lover of life. He loved helping others, never met a stranger, and was the least pretentious man you would ever meet. He loved his Arkansas Razorbacks with a passion. John was preceded in death by his father Glendell and his mother Tinnie. He is survived by his loving wife Sandra, his two children Gary and Regina, his brother Jimmy, his sister Tammy, several cousins, and 6 grandchildren - Kala, Alex, Kris, Zach, Evie and Max. A celebration of John's life will be held Saturday February 9th at 12 noon at Woodland Baptist Church, 365 Wallace Rd, Jackson, TN 38305. There will be no graveside service. Doors will open at 11 am for visitation with the family.